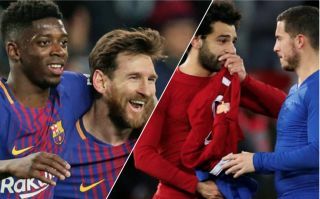 Lionel Messi has suggested Barcelona sign Liverpool and Egypt winger Mohamed Salah as a replacement for current Blaugrana star Ousmane Dembele. This is according to Diario Gol, who note that Messi has suggested that the club sign Salah, or Chelsea winger Eden Hazard, as a replacement for Dembele, a player that Messi knows will leave at the end of the season. The report states further that players like Messi, Luis Suarez and Ivan Rakitic want the Frenchman out, something that definitely can’t be good for the Frenchman’s career at the Nou Camp. 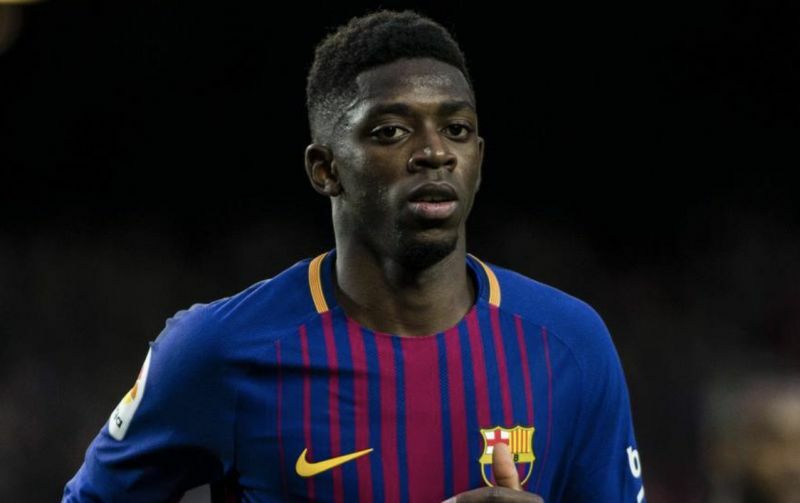 Despite starting this season in fine form, it seems like Dembele’s time with Barca may be coming to an end, news that will disappoint a lot of the club’s fans, who would’ve liked to see the French international stay at the club long into the future. The winger struggled last season due a mixture of injuries and inconsistent first team minutes, however he has definitely picked his form up this campaign, something that doesn’t seem to have convinced the club that he should stay beyond this season. Both Salah and Hazard are two of the best forwards in world football, and Barca signing either of them would give their side a huge boost in quality. Either Salah or Hazard will set Barca back a pretty penny, however depending on how much they bring in for Dembele, it could end up being a deal worth going through with. On the topic of Barcelona, you can catch their match against Real Betis tomorrow afternoon by clicking this link here! Alternatively, if you’d wish to watch their fierce rivals Real Madrid in action, you can watch their clash against Celta Vigo by clicking this link here! Choose wisely!